Matched betting with Profit Squirrel has become one of the best ways to make money online. But is matched betting worth your time? In order to earn £500 tax-free profit every month, you'll need to spare around 1 hour each day. That works out to be about £16 per hour, not bad at all. If you spend 2 hours each day, you'll easily profit up to £1,000 in tax-free profit a month! So the real question is, how much time can you dedicate to matched betting? It will take you 20 minutes to get started. Once you've completed the first Welcome Offer with us to learn this risk-free betting technique, you'll be able to complete each following offer and new profit opportunity in approximately 5-10 minutes! 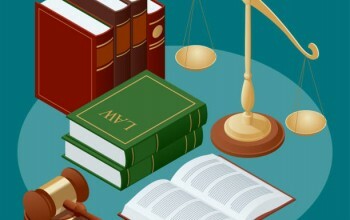 But as we've made learning and doing these two things really fast and easy, you'll be up and running in no time at all! To make money online faster, download bookmaker apps. You'll be able to place bets faster and receive special promotions and make money on the go. Matched betting is becoming more and more valuable. 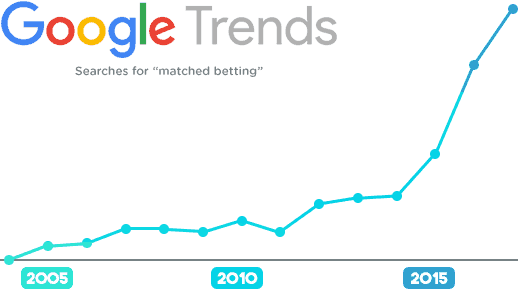 Searches for "Matched Betting" have been growing rapidly since early 2015 and it's not slowing down! So many people are recommending it as the best way to make money online. UK bookmakers (both online bookies and high street bookies) are investing more than ever before in online betting. 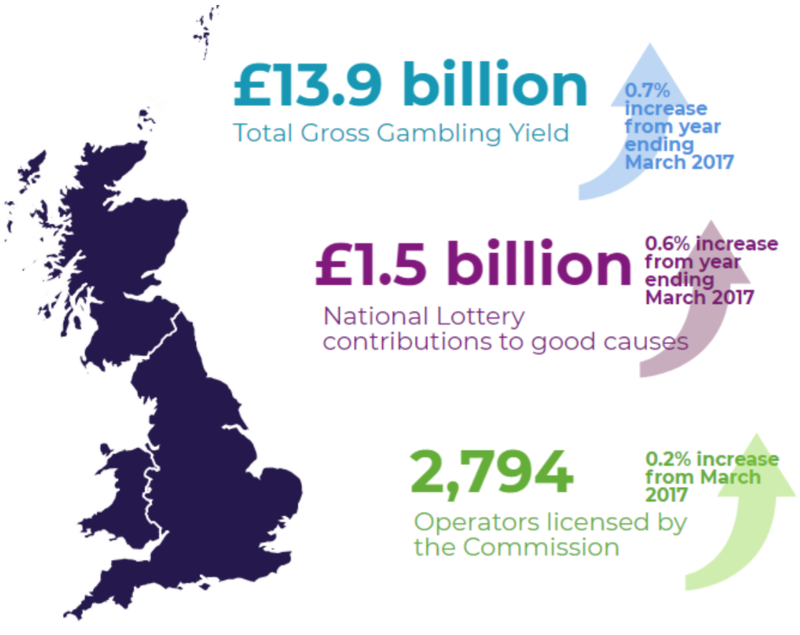 The snapshot below shows just how valuable the industry is and it's growing fast, which means more risk-free opportunities to make money with matched betting too! With over 50 online gambling operators, and new websites opening every month, they will always be more and more opportunities to make money with matched betting. Take your slice of the action! Additionally, sporting events will never end. We'll always have football, horse racing, tennis, rugby etc - and you don't need to know anything about sports to do matched betting either. You can make money any time you like. Profit Squirrel's daily events section will help you stay on track of all the best free bets out there. Bookmaker casino offers are still proving to be extremely valuable. 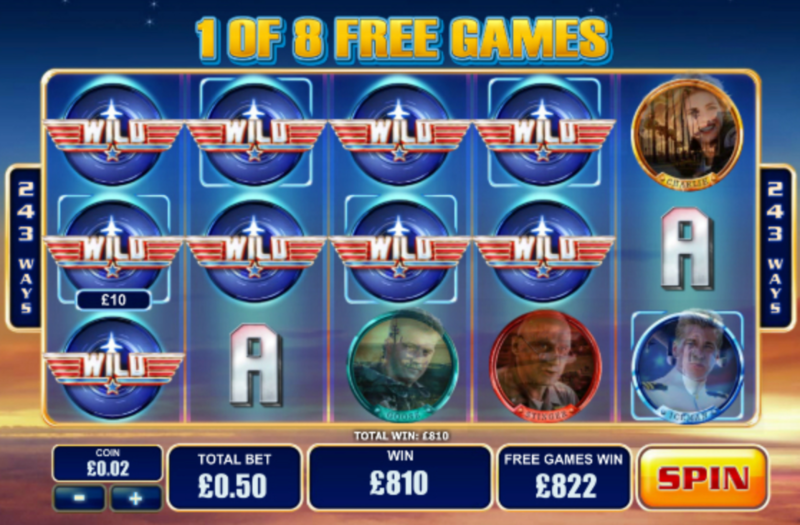 A Profit Squirrel member recently earned over £800 after completing risk-free slots offer which was posted in the Profit Squirrel daily offers section. Not bad for 10 minutes worth of "work" following a simple mathematical equation with a cup of coffee! There's always a way to make money online with matched betting. Price boost offers is another way to make smaller regular profits multiple times each day. Watch the following training blurb video to find out more about how to make money with Daily Price Boost offers. Matched betting is certainly worth anyone's spare time, especially given the fact that all your profits will remain completely tax-free! For anybody new to matched betting, now is the time to join and begin your journey. Here at Profit Squirrel we have all the video instructions, software and expertise to help you make money online with matched betting every single day. 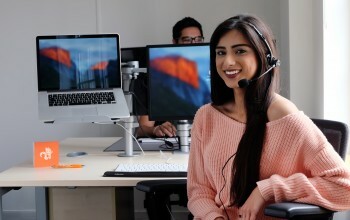 If you’re interested in making money online, sign up to our FREE account today and we’ll help you earn up to £60 in tax-free cash. OR check out some of our bite-sized info on matched betting here!